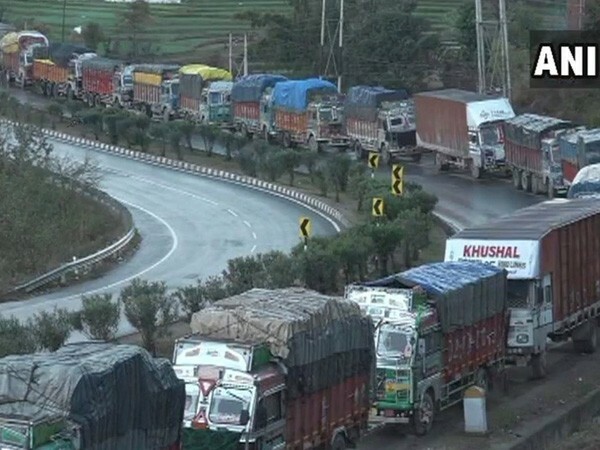 Srinagar (Jammu and Kashmir) [India], Apr 21 (ANI): Jammu and Kashmir government on Saturday relaxed the restrictions imposed on civilian movement on the National Highway (NH-44). 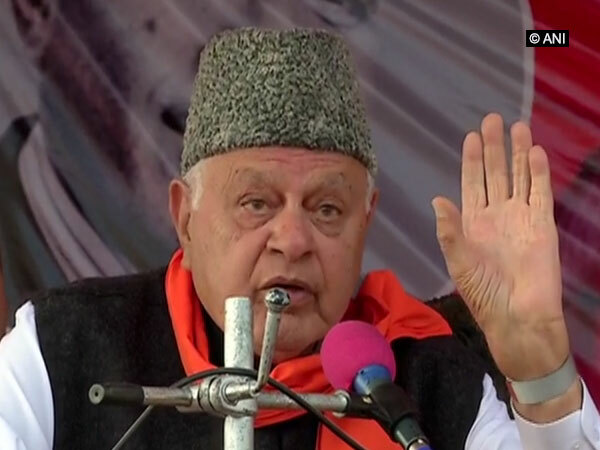 Srinagar (Jammu and Kashmir) [India], Apr 7 (ANI): National Conference (NC) chairman Farooq Abdullah on Sunday alleged that the people who are running the government in Delhi are the ones who were the killers of Mahatma Gandhi. 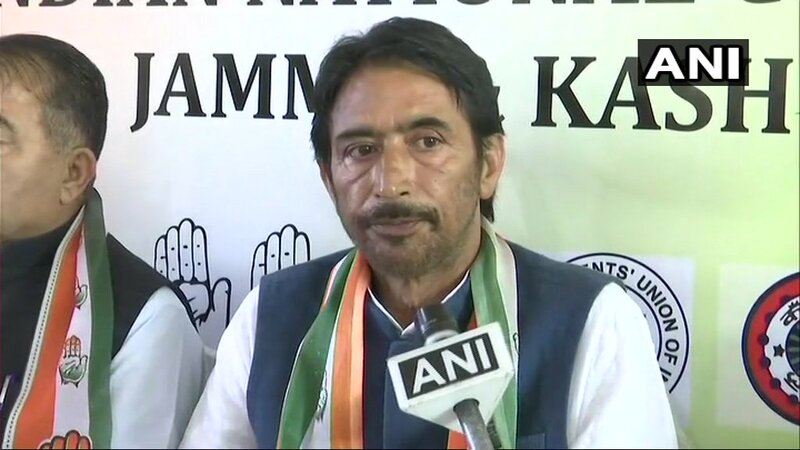 Srinagar (Jammu and Kashmir) [India], Apr 2 (ANI): The state government has withdrawn the official accommodation of Jammu and Kashmir Pradesh Congress Committee (JKPCC) president GA Mir. New Delhi [India], March 1 (ANI): Jamaat-e-Islami (Jammu and Kashmir), which has been banned by the Central government, is the main organisation responsible for the propagation of separatist and radical ideology in Kashmir valley, informed government sources on Friday. New Delhi [India], Feb 28 (ANI): The Union cabinet on Thursday approved two major decisions regarding Jammu and Kashmir including the Jammu and Kashmir Reservation (Amendment) Ordinance, 2019 which provides amendments in the Jammu and Kashmir Reservation Act, 2004. 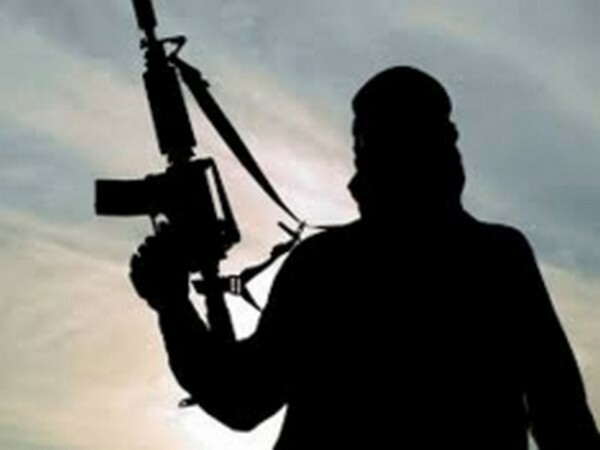 Samba (Jammu and Kashmir) [India], Feb 27 (ANI): All government and private schools within a range of five Kilometers from the International Border will remain closed on Thursday in Jammu and Kashmir’s Samba district as per orders of District Development Commissioner, Samba. Pampore (Jammu and Kashmir) [India] Feb 12 (ANI): In an effort to preserve the wetlands, Jammu and Kashmir government along with NGO Wildlife Conservation Fund has launched a wetland awareness campaign in of the state for the youths. Ladakh (Jammu and Kashmir), [India], February 8 (ANI): The Jammu and Kashmir government on Friday approved the creation of a separate Administrative Revenue Division for Ladakh, said an order issued by state Governor Satya Pal Malik. J-K: Shah Faesal to join National Conference?